Following the acclaim of their previous full length, Seismic, and the EP, Hanging By Faith, Brooklyn's Spotlights will release their new album, Love & Decay on April 26th, 2019 via Ipecac Recordings. Heavy shoegazey cut, The Particle Noise, is another sample that builds the anticipation for the LP's release. "The Particle Noise is a multi-dimensional song," the band's singer and guitarist, Mario Quintero, reveals about the track. "Mainly being a love story about the beginning of the universe. A moment so intense that it encapsulates what it means to exist. This all being a metaphor for this person’s infatuation with another, so strong it tears them to pieces and reforms them over and over." The new song follows the previously unveiled piece, The Age Of Decay. 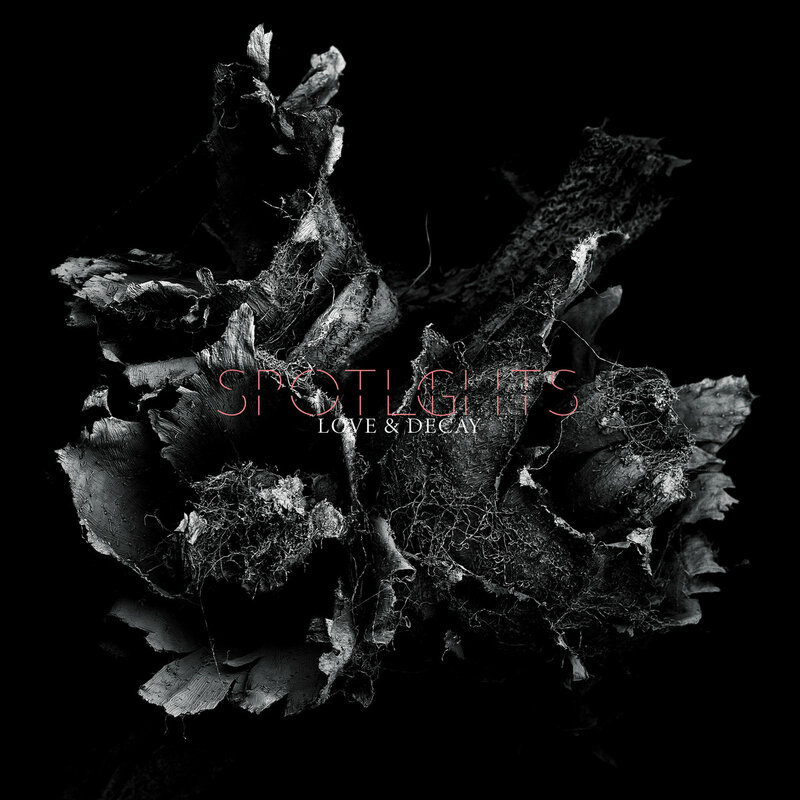 Spotlights' engaging fusion of tuneful shoegaze and fuzzy, sludgy heavy rock is once more executed to unbeatable perfection. "It’s intangible, It’s intense. It’s beautiful," Quintero has to add about the album's entirety. "There’s an impending darkness underneath everything and a sense of unease, but it’s also honest and vulnerable. It’s just really important to us. Regardless of why anyone might react, that’s why we do it."